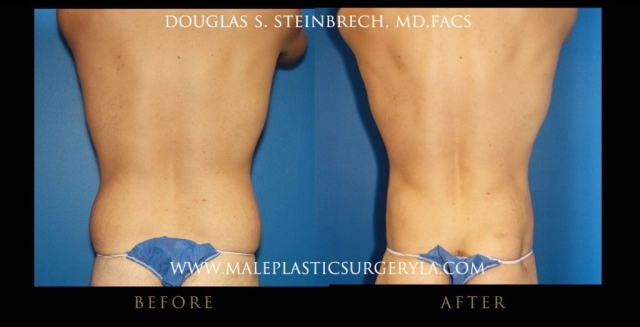 Sounds like something you have experienced? 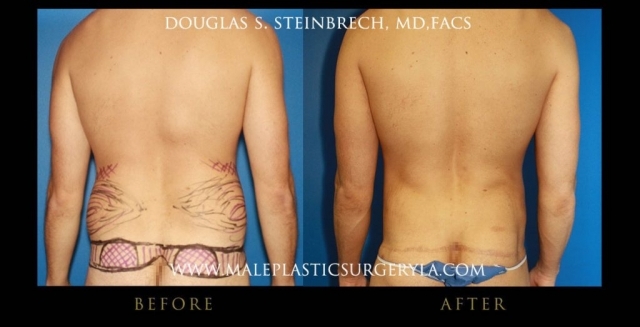 Can’t seem to get rid of excess skin no matter what you do? 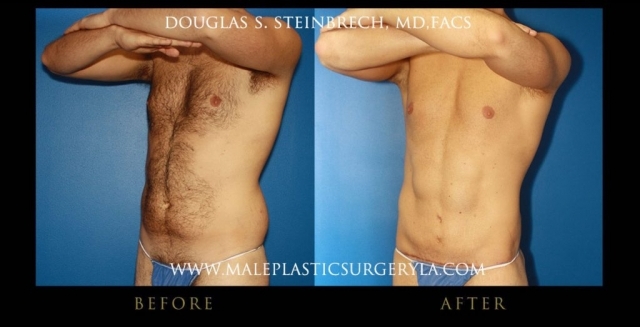 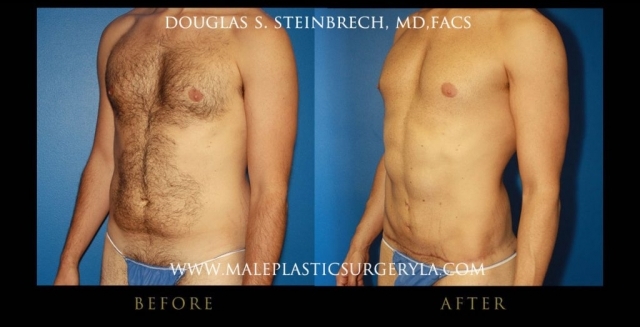 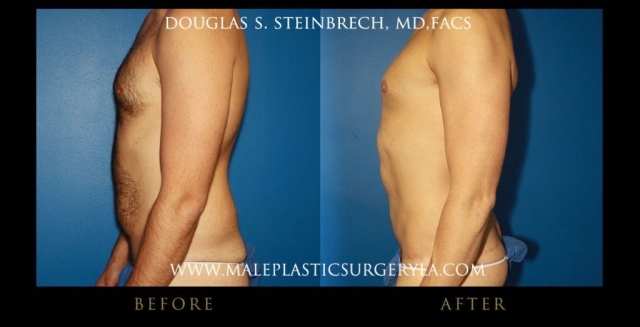 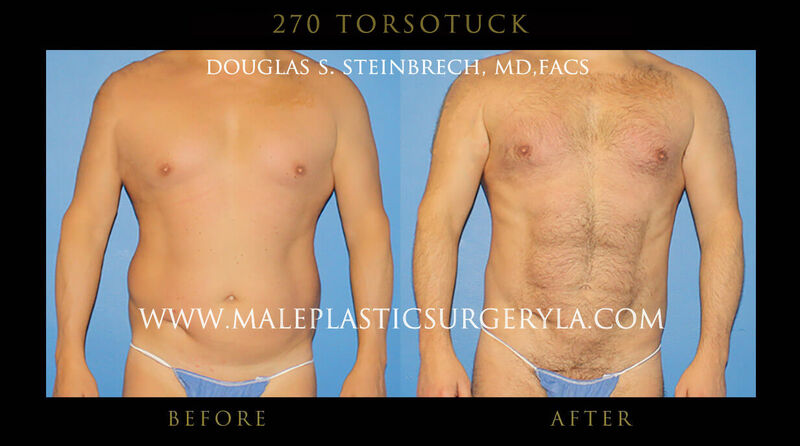 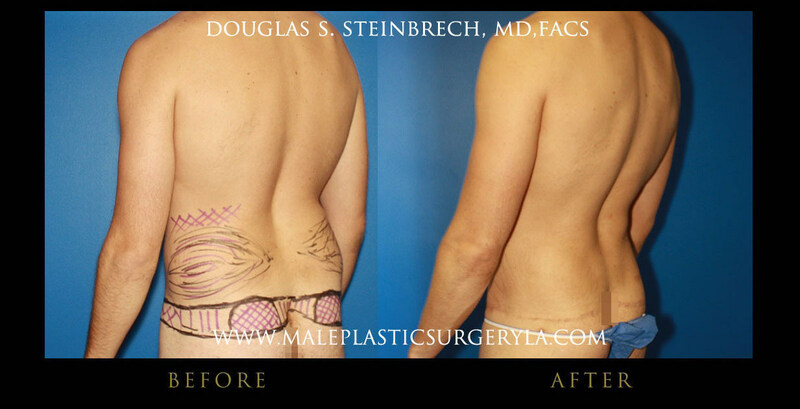 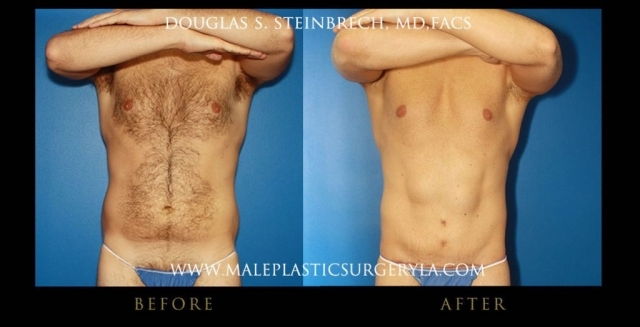 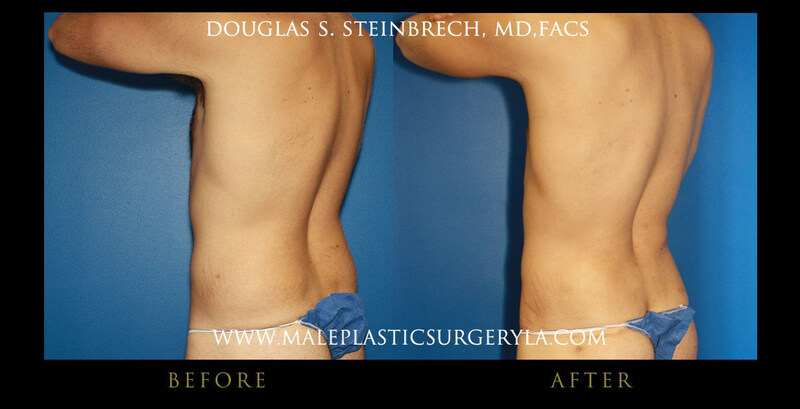 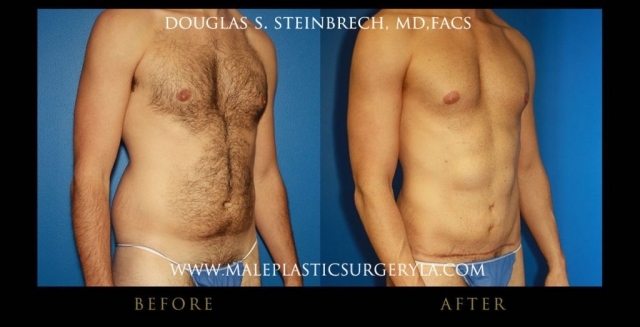 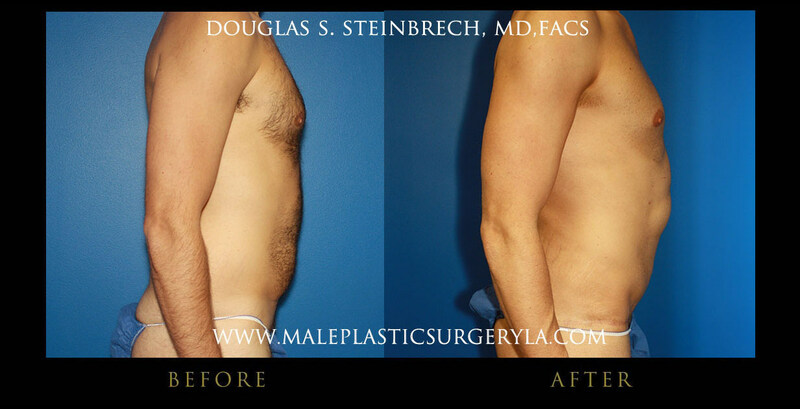 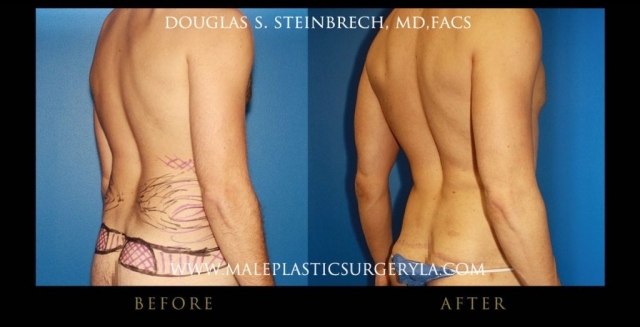 Dr. Steinbrech has come to the rescue with the 270 Torso Tuck™. Before you can have the lift done, Dr. Steinbrech will sit down with you to determine whether you are a good candidate for a270 Torso Tuck™. 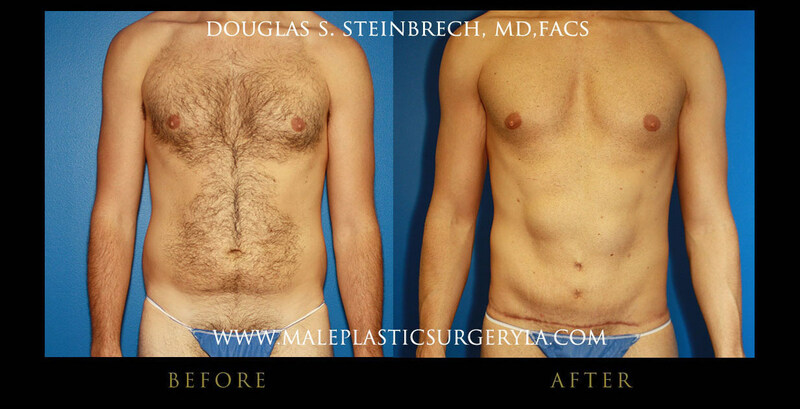 He will ask you about your goals, your problem areas, and then come up with a surgery plan that is specially tailored to your needs. 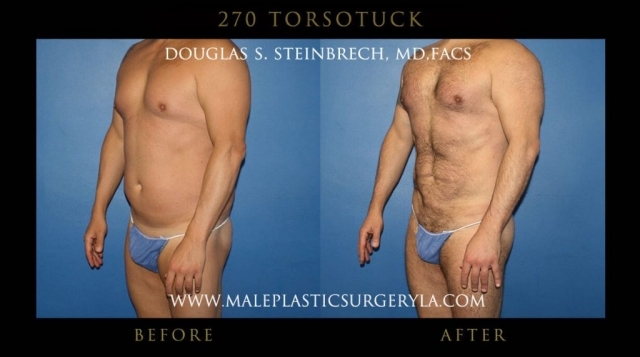 If you have overcome the obstacles of weight loss and are finally ready to enjoy the full fruits of your labor, you need to get rid of that excess skin and add a little muscle tone to your body. 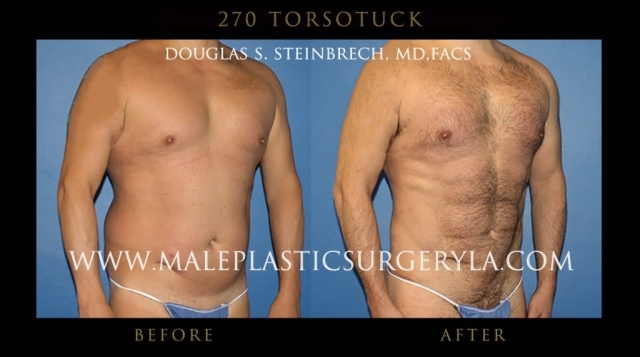 Of course, you can’t trust just anyone with your appearance. 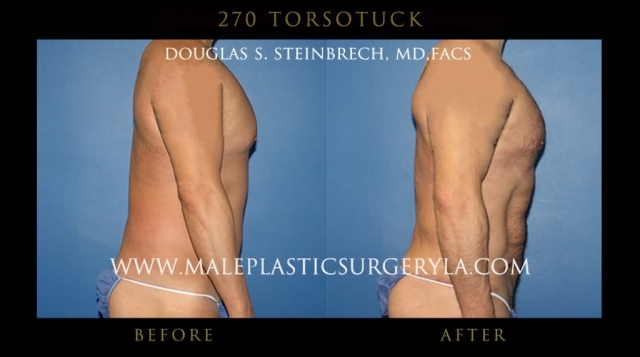 Dr. Steinbrech is the surgeon who invented the270 Torso Tuck™, so if you’re ready to work with the best, it’s time to give him a call at 310-774-4034 or visit Dr. Steinbrech’s office for your consultation today.